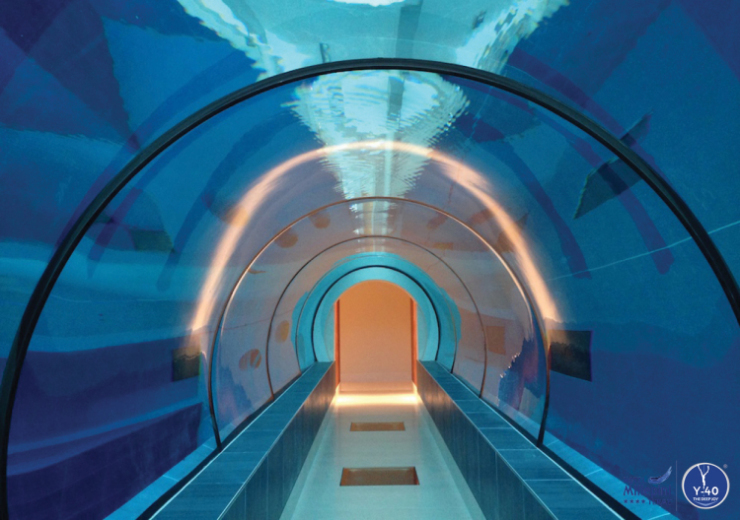 Located within the 4-star Hotel Terme Millepini in Montegrotto Terme, Italy, is the world’s deepest pool. It’s called Y-40, The Deep Joy. 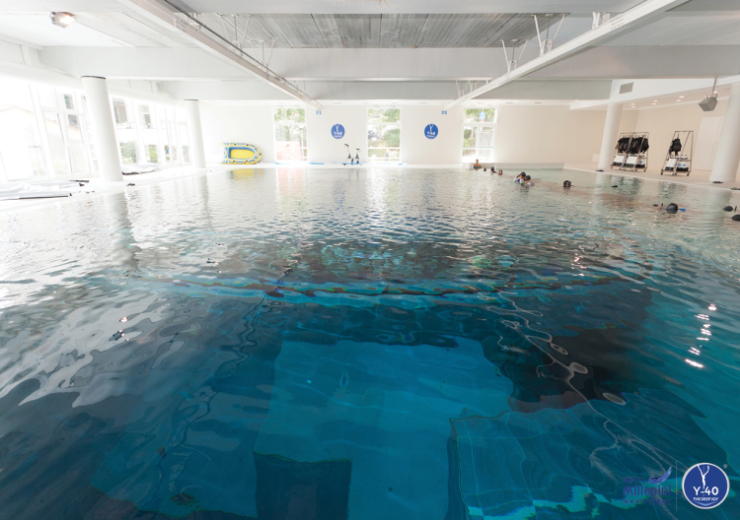 The name refers to the Y-axis (the vertical one), and -40 meters of depth (that’s 131 feet). 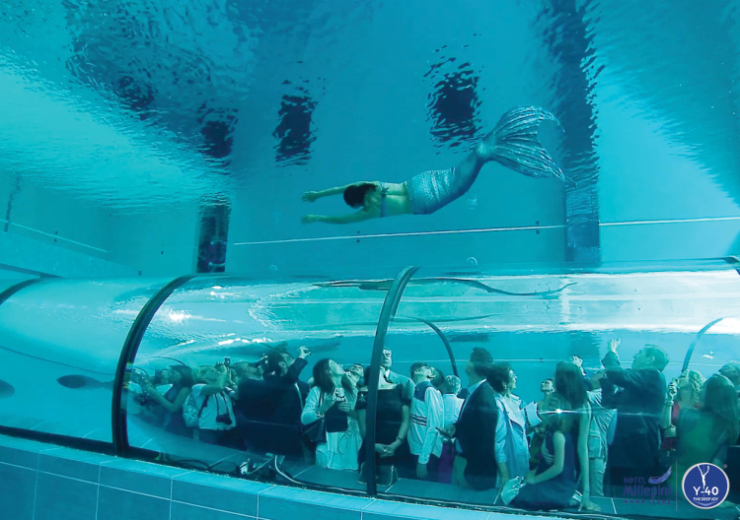 It’s about 5 meters deeper than the previous world’s deepest pool, the Nemo 33, in Belgium. Containing 4,300 cubic meters (151,853 cu. ft.) of spa water maintained at a constant temperature of 32-34c (around 90F), you don’t need a wet suit to dive down. 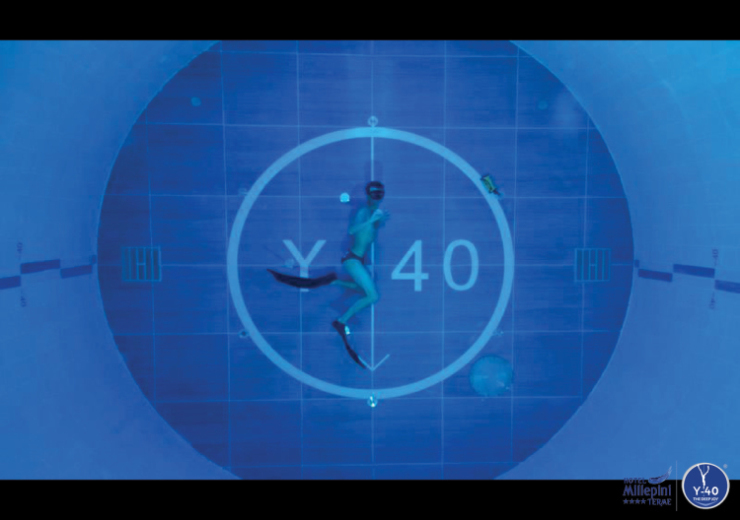 And on your way to the bottom you’ll encounter four caves for technical underwater training, as well as a viewing tunnel for curious onlookers. We’re not sure about regular admission prices, but a poster on their website advertises 100 dives for 2,000€, which works out to about $25 a dive. 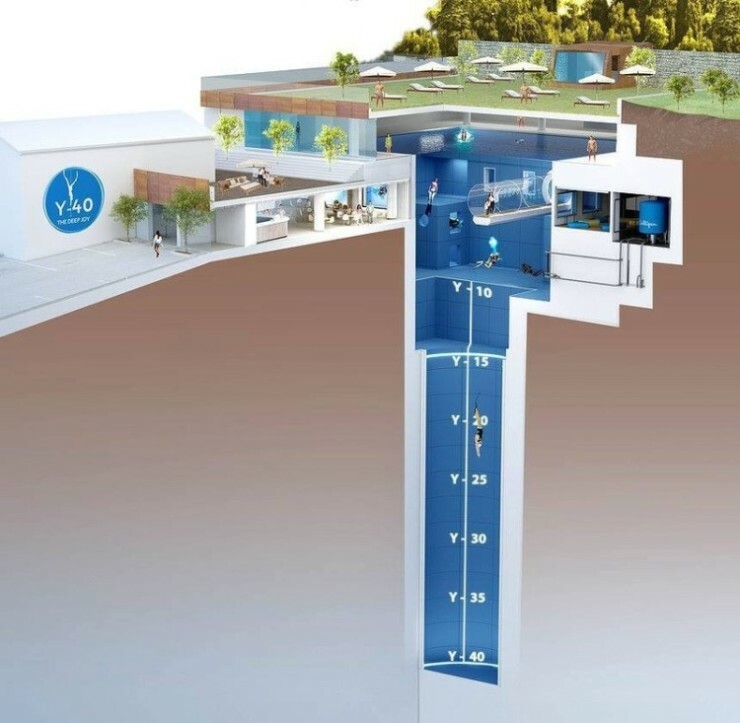 The post Y-40 Is The World’s Deepest Pool appeared first on OhGizmo!. You’ve got your power bank for emergencies. But when there’s a socket in the area, then leave your power bank for the real emergencies and bring out the Chargerito. 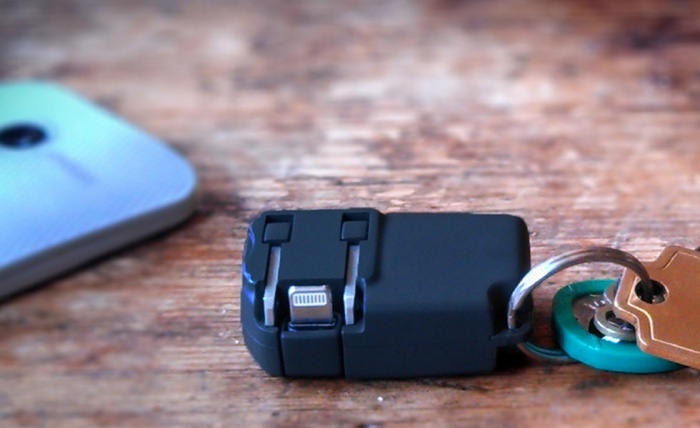 It’s a super small yet super functional portable charger that you can hang on your key ring along with your keys. That way, you’ll have it with you anytime, anywhere, so you can charge your devices when you need to. The prongs fit into most standard sockets and the Chargerito has adaptors for both micro USB and Lighting-compatible devices. Another bonus feature? It even comes with a built-in bottle opener. What more can you ask for? The Chargerito is available for pre-order for $19. The post Chargerito: Charge Your Phone On the Go appeared first on OhGizmo!. If there’s one thing you’ll be happy to have during an emergency, it’s the Goal Zero Torch Solar Kit. It’s bigger than your average torch, but that’s because it includes a Nomad 7 Solar Panel that turns sunlight into usable energy. It powers up the torch and also charges up the Goal Zero’s internal lithium battery so you can charge your smartphone and other mobile devices when you’re on the go. The best part? The Goal Zero Torch Solar Kit is both lightweight and weather-resistant so you can take it with you anywhere. It’s available for $160. 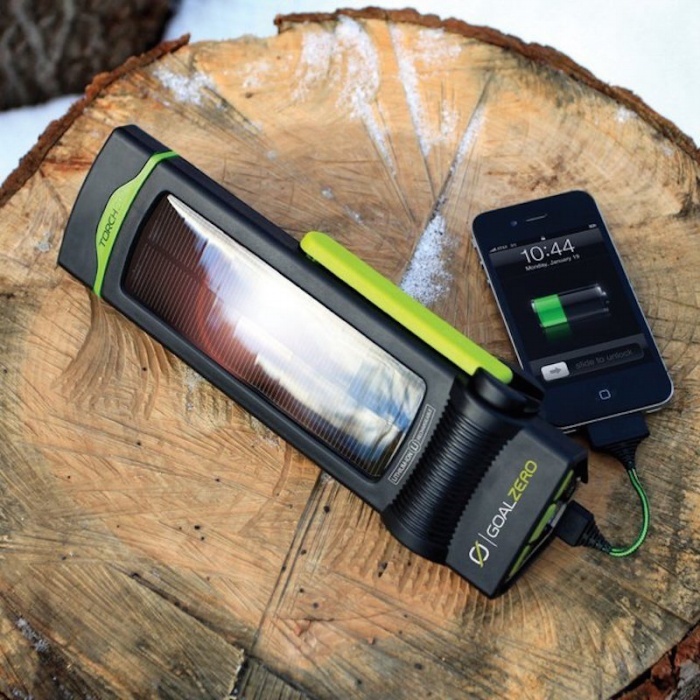 The post Goal Zero Torch Uses Sun’s Energy to Charge Your Torch and Smartphones appeared first on OhGizmo!. Traveling on a budget shouldn’t mean having to compromise your security. Unfortunately, going for the cheaper hotel sometimes means outdated locks or alarm systems. Although this isn’t always the case, it’s better to be safe than to be sorry, and that’s where this handy dandy travel door stop alarm comes in. 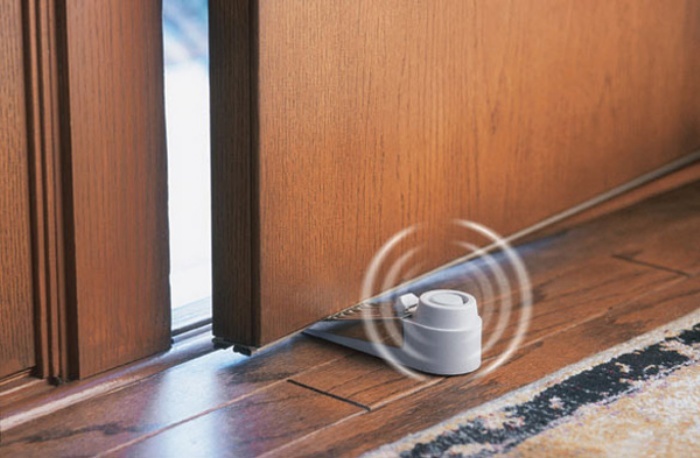 It’s a portable alarm that you can jam under the door for some extra security. If or when someone attempts to enter your room, it will emit a 120-db alarm to let you (and the whole building) know that there’s an intruder at the door. Aside from travel, you could also use it on any other door, whether it’s your dorm room or apartment or office. It retails for about $8. 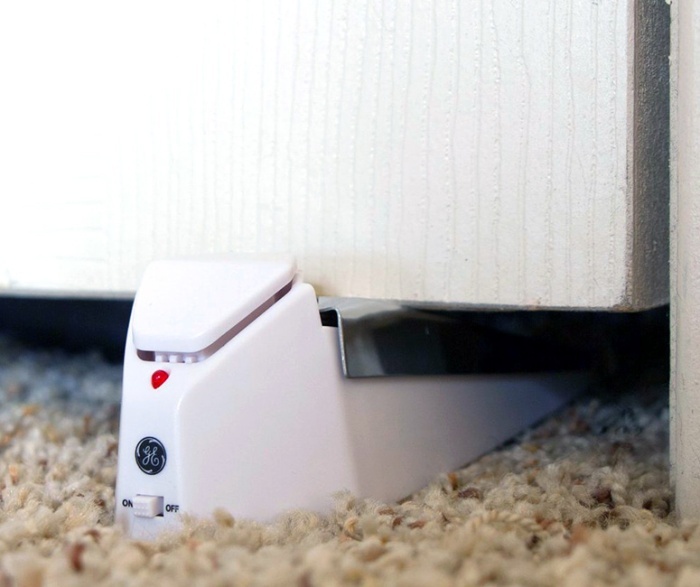 The post Every Traveler Needs One: Travel Door Stop Alarm appeared first on OhGizmo!. The post Happy? 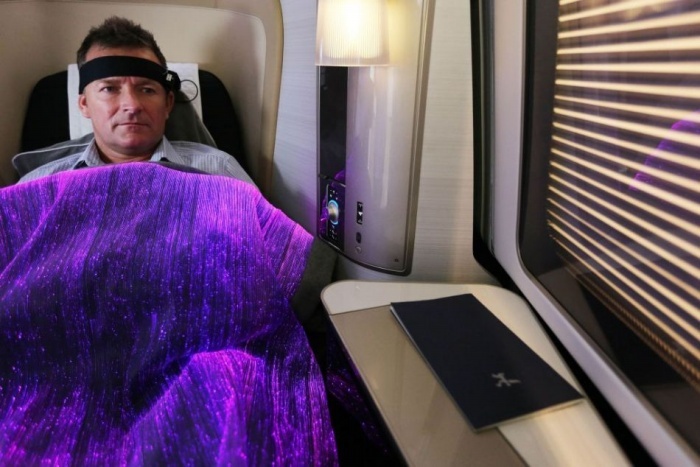 These Happiness Blankets Will Let the Crew Know appeared first on OhGizmo!. Soaring peaks, breathtaking valleys, lush flora, cool, crisp mountain air. This is Mahabaleshwar, Maharashtra’s most popular hill station, and once the summer capital of the Bombay Presidency during the British Raj. Kasauli-pretty things come in small package. The title stands very true for this place as Kasauli is a small place with a beautiful nature around it. This place lies on the Kalka-Shimla road.